The weekend of the 6th/7th January 2018 will see The Falls music festival return to Fremantle. The festival will feature world-renowned acts, such as Liam Gallagher and The Kooks. Unfortunately, only two Perth acts are featured, with Methyl Ethyl and Slumberjack announced in the lineup. Here, I take a look at these two groups and name some Perth groups I would like to see on stage at Falls. I think you’d have to have been living under a rock when it comes to the Perth music scene if you are unfamiliar with Methyl Ethel. The eclectic group, fronted by Jake Webb, draws influences from the likes of Lomax and DHAP. Laced with ambient guitar riffs and reverb-heavy recordings, Methyl Ethel’s live performances are not to be missed. Festivalgoers were lucky enough to see their set at Groovin The Moo earlier this year, where they thoroughly impressed. The group was recently nominated for independent track of the year with Ubu and has been making waves internationally. They are currently touring Europe and have played at some fairly big festivals, such as Lowlands in The Netherlands. They also appeared on a BBC radio 6 session with Lauren Laverne. 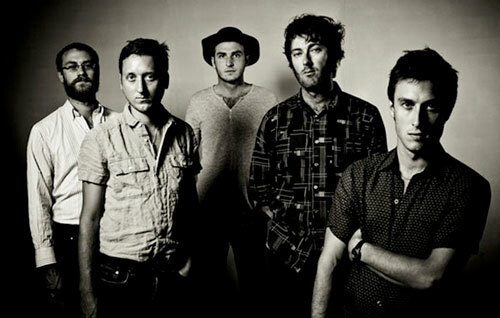 In November they will tour all around America, before returning to Australia for The Falls Festival. 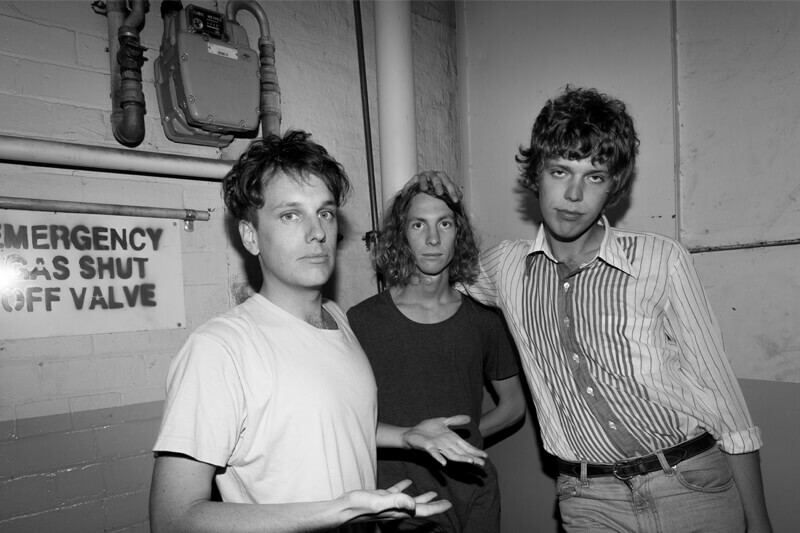 Methyl Ethel will be playing on the Saturday, so be sure to note their set times down when they are released. 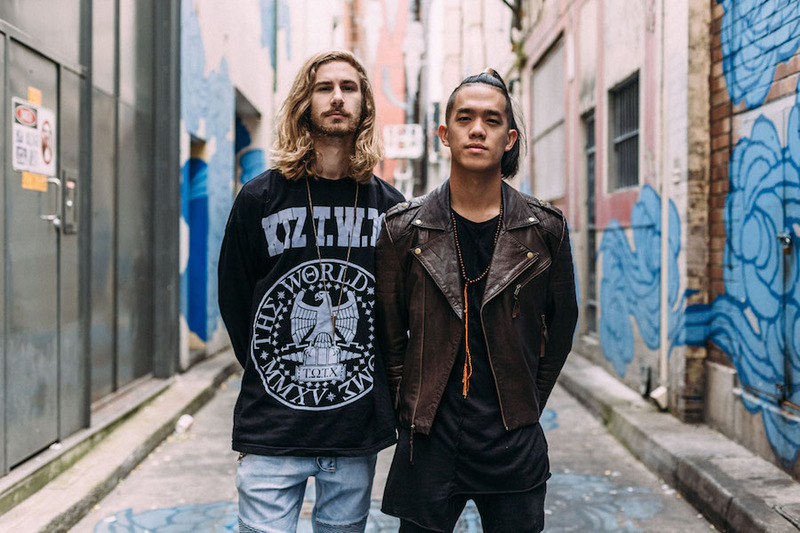 Slumberjack are an electronic/dance duo featuring Morgan Then and Fletcher Ehlers that draw influences from the likes of Skrillex and Glitch Mob. Crisp, funky and loaded with vibes from the euphoric to the melancholic, you can bet your bottom dollar Slumberjack will be raising the roof at Falls. Much like Methyl Ethel, Slumberjack have also been killing it overseas recently. The duo is currently on a colossal US tour, supporting TroyBoi, which will see them travel all over the country. Slumberjack will also be playing on the Saturday, so fingers crossed the set times don’t clash so both of our Perth groups can be enjoyed. 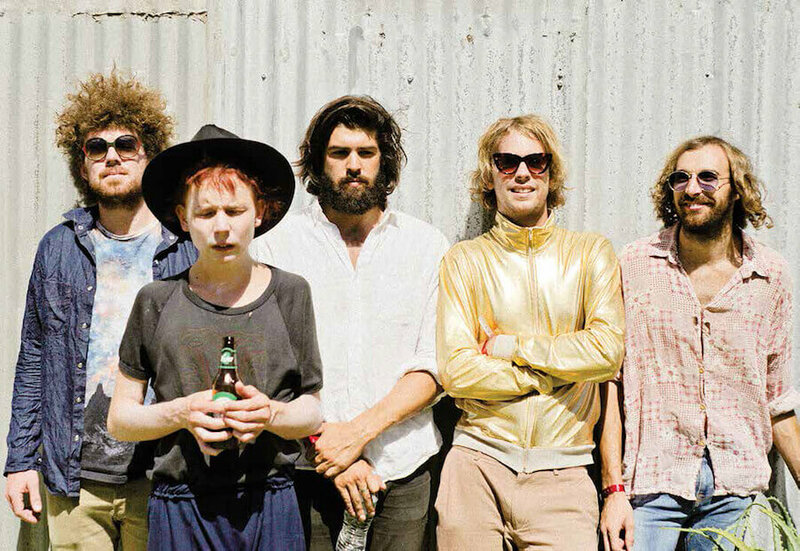 Psych-rockers Pond are basically the lesser version of Tame Impala. I saw them for the first time in 2013 opening for The Arctic Monkeys at Perth Arena and their live act has improved immensely since. 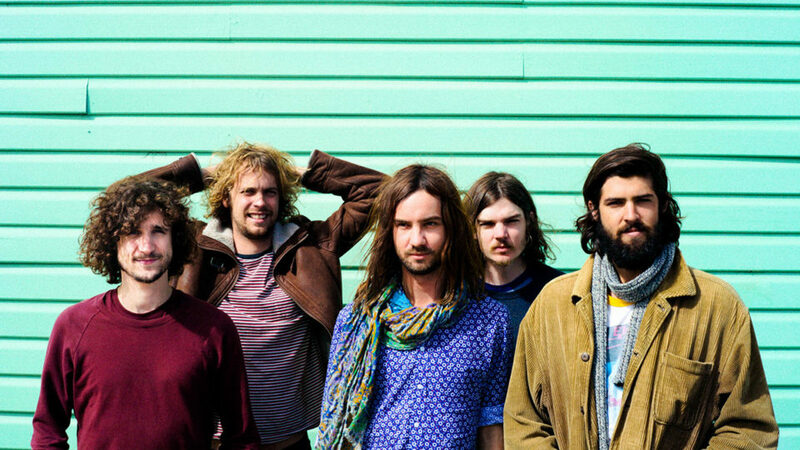 Tame Impala front man Kevin Parker is a former member, with the band featuring a revolving lineup that usually includes Tame Impala members. Jay Watson is a member of both bands, with Parker now acting as Pond’s record producer. Pond are currently slogging around the Australian circuit, with plenty in store for Perth such as a concert at Fremantle Prison on the 16th of September. They have recently returned from Europe and earned themselves great reviews, with The Guardian giving them a 4 star review for their concert at Bethnal Green Working Men’s Club in London. 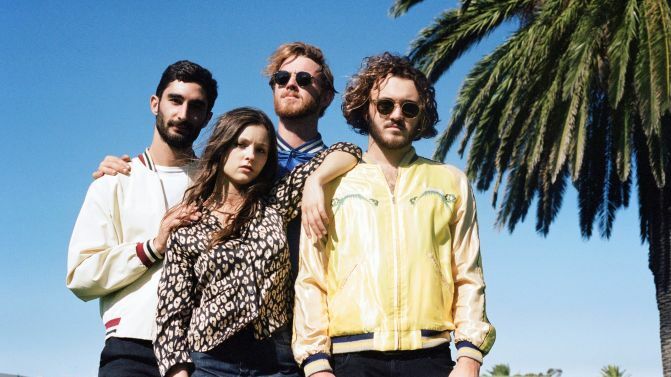 As they are a fairly accessible Perth band, why should you want to see them at Falls? Because their psychedelic rock would fit the scene perfectly. Just imagine a warm summers night, sun setting on a hot day, beer in your hand watching a Perth act play in Fremantle at a big festival, sending the audience into the clouds with their psychedelic guitar licks. Mega. They’ve been a little quiet for an awfully long time, haven’t they? There’s absolutely no news on them at the moment, so it would seem the band are happy resting on their laurels in Melbourne. Their last album was Hole in Your Pocket (October 2016), which saw them to number 52 in the ARIA top 100. Since then, we’ve heard just about nothing. So with this in mind, I would say there is no chance we’ll be seeing them at Falls. It’s a shame, as The Panics were one of my favourite bands back in the day, with songs such as This Day Last Year and Ghost Song. The fact they’ve been so quiet for so long is why I would love to see them play at Falls, and I think a lot of people here would too. It would be a triumphant return and I’m sure they’d get a huge reception from the Perth audience. It won’t happen, but a man can dream though… a man can dream. It’s safe to say we’ve lost a grip on Tame Impala, there is absolutely no way we can refer to them as just a Perth band anymore. They’re arguably one of the worlds biggest bands at the moment, and it’s great to be able to call them sons of ours. They’re signed to US and UK record labels and haven’t played in Perth for quite some time. The globetrotting group has been playing shows everywhere. On the 13th-15th of October they’ll be in Miami at 3 points festival for a ‘Kevin Parker V Mark Ronson’ match-up. They don’t seem to be doing too much live at the moment. Frankly, we have more of a chance of getting Pond at Falls. Parker is a regular around Perth though, he’s often spotted pottering around in Fremantle or the city, and he often plays DJ sets. I met him at The Rosemount on Boxing Day last year. He’s a timid fellow, but very friendly. Being one of the biggest bands around today, it’s a given that we’d love to see them at Falls, and with Parker seemingly still living in Perth, the door may not quite be shut on them appearing just yet.